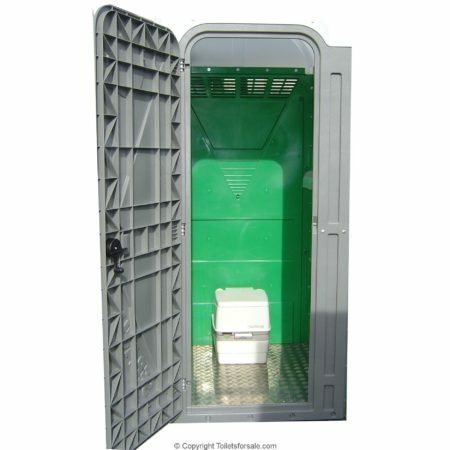 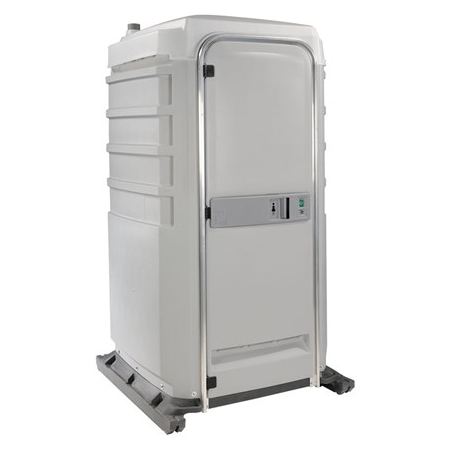 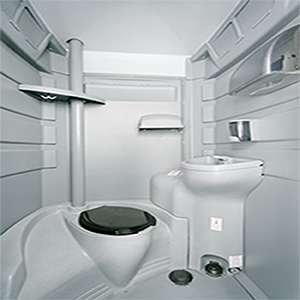 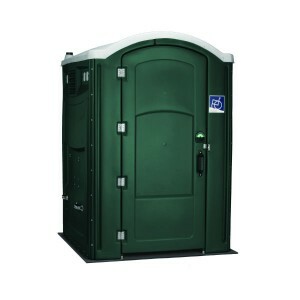 Mobile Toilets For Organsiations from Convenience Services Ltd. 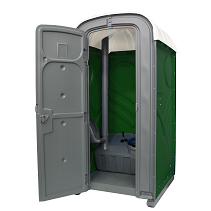 If you have a base outdoors, our mobile toilet blocks and portable toilets are the perfect solutions for your outdoor WC, shower blocks or changing facilities. 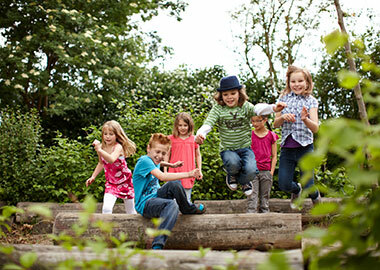 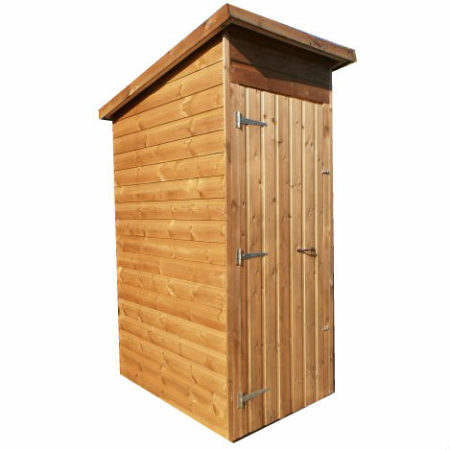 Local sports clubs – Non league football, rugby, cricket, etc. 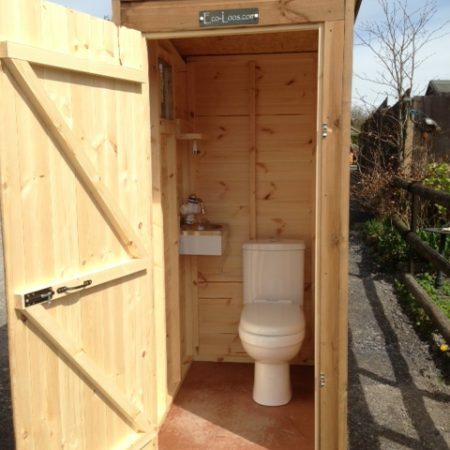 We can specificy the most appropriate toilet for the application, whether you have access to mains water or if the position is quite remote. 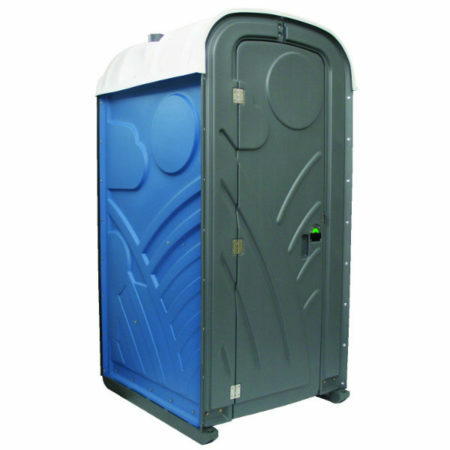 If you are an organisation or charity looking for a portable toilet or mobile toilet block, contact us today on 0800 138 9246 or fill in our enquiry form. 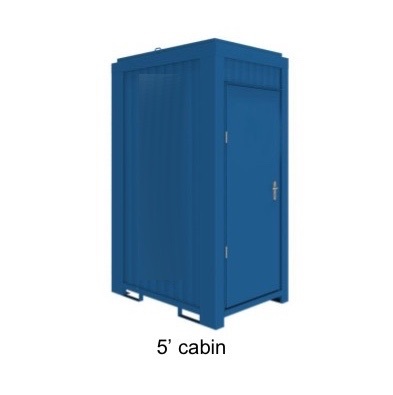 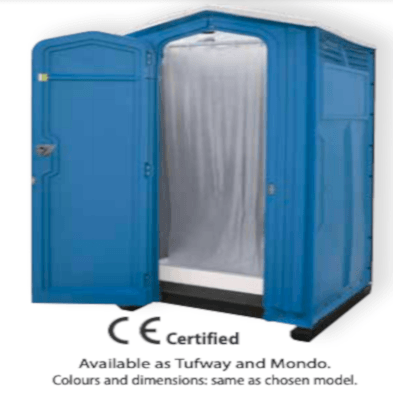 Below you can see a selection of our single portable toilets available online to buy, and don’t forget, if in doubt, get in touch.